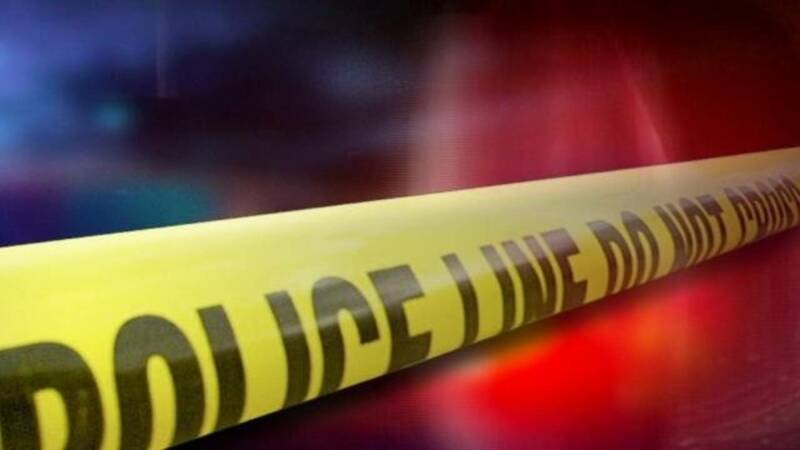 WILDWOOD, Fla. - The Sumter County Sheriff’s Office is investigating a shooting that happened early Saturday morning after a large block party in Wildwood. The shooting happened at 2:40 a.m. on State Road 44 near I-75 as partygoers were leaving and moving to the Wildwood Truck-Stop. The party was said to have more than 2,000 people, according to a news release from the Sumter County Sheriff’s Office. Authorities said shots came from multiple vehicles along SR 44 near the McDonald's and Waffle House. Three people were struck, one victim is in critical condition, deputies said. Burger King and another building were also hit by stray bullets. SR 44 westbound was shut down for multiple hours after the shooting. The Sheriff’s Office is asking for public assistance regarding this shooting. Anyone with information, is urged to call Sumter County Sheriff's Office detectives at 352-793-2621 or Crimeline at 1-800-423-TIPS (8477).